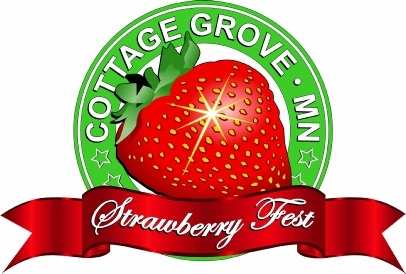 The Strawberry Fest is planned by an all-volunteer committee whose mission is "to bring the community together". At the event, residents, businesses, city government and non-profit organizations all come together to proudly celebrate our community. Greetings from the Mayor of Cottage Grove! Welcome to the City of Cottage Grove - a community with a bright future and a rich past! We are a family-focused, growing community of 35,000 with great neighborhoods, parks, trails and an ever expanding business district. We are conveniently located just 20 minutes south of St. Paul on Highway 61 north of Hastings! Our rich history includes multiple strawberry fields dotting our landscape. During the 1960’s and 1970’s many folks, myself included, fondly recall trips to Swanlund’s or Zywiec's to pick fresh strawberries. We carried home buckets filled to the brim with juicy berries turning them into delicious treats for everyone to enjoy. That’s why our annual community festival has a strawberry theme - to keep that connection to our past alive! 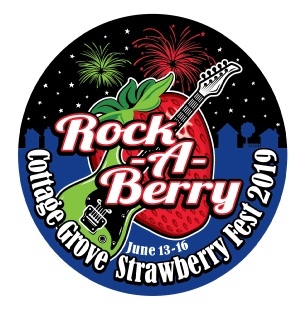 The Strawberry Fest committee is a group of passionate and dedicated volunteers who work tirelessly to ensure our community festival continues to grow and improve year after year after year. And the word has gotten out as attendance goes up year after year with folks from all over the Midwest attending the festival! I invite you to become a part of our festival! 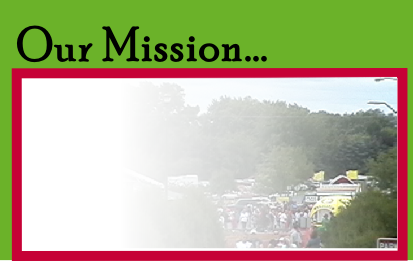 Sponsor one of our events. Have a booth in our Business Expo. Be a Food Vendor. Take part in the 80 plus unit Grande Day Parade. Of course, we love new ideas and new events—if you have one, let us know!